Palliser is having one of the biggest events ever with the BUY MORE - SAVE MORE event! 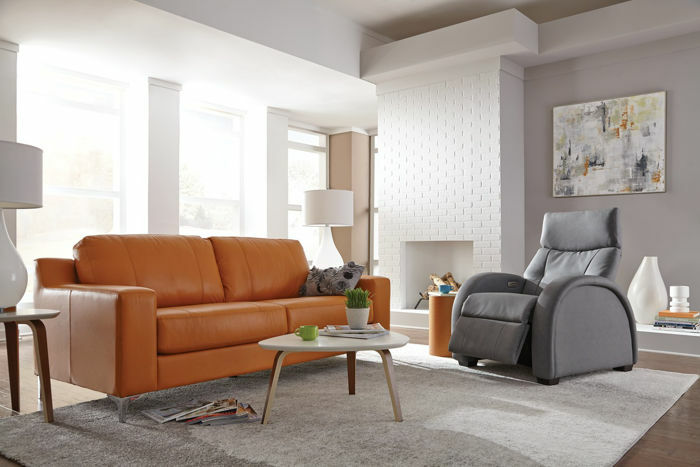 You can save up to 20% on your Palliser purchase until May 30th, 2018. If you haven't experienced our new Magniflex mattresses, what are you waiting for? 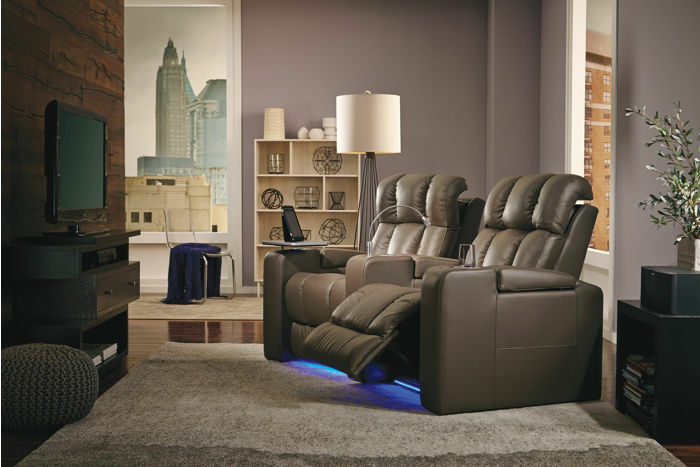 Find your perfect comfort level with soft, medium and firm choices, as well as dual-core options. 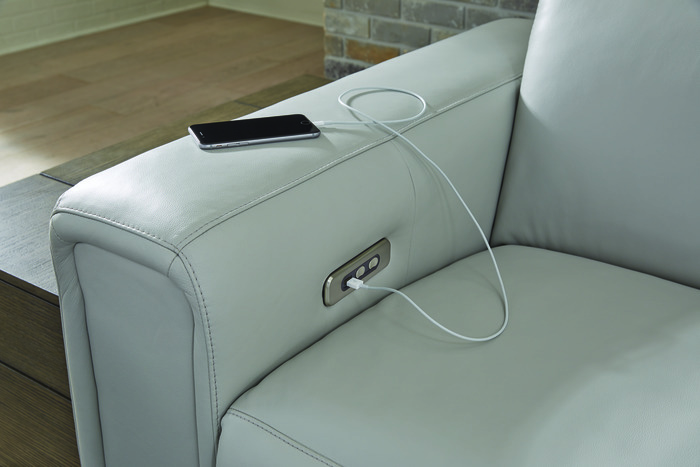 Plus they are non-toxic, eco-friendly and come with a 20-year warranty! Another great feature of Magniflex is that from now until May 12th, 2018, you save 20% when you purchase a King or Queen mattress! Some restrictions apply so be sure to speak to your sales associate for details. 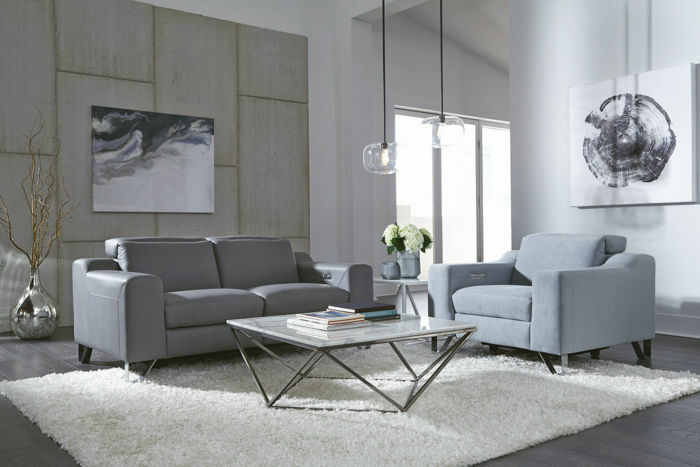 Pinnacle Seating Studio is the premier furniture collection made by Palliser Furniture, handcrafted in Canada - Now you can take 20% all Pinnacle styles until May 1, 2018! 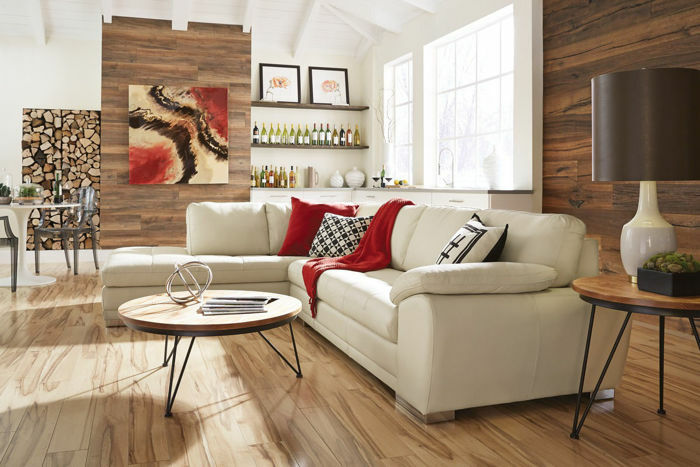 Experience the evolution of comfort and style with the innovative Box Art collection from Pinnacle. 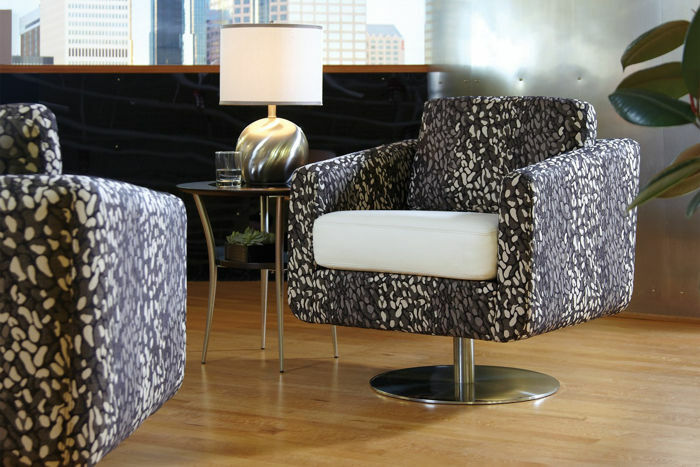 Its European styling, fashion-forward fabrics, and designer details will inspire you. Discover the true beauty of Box Art—supportive comfort. 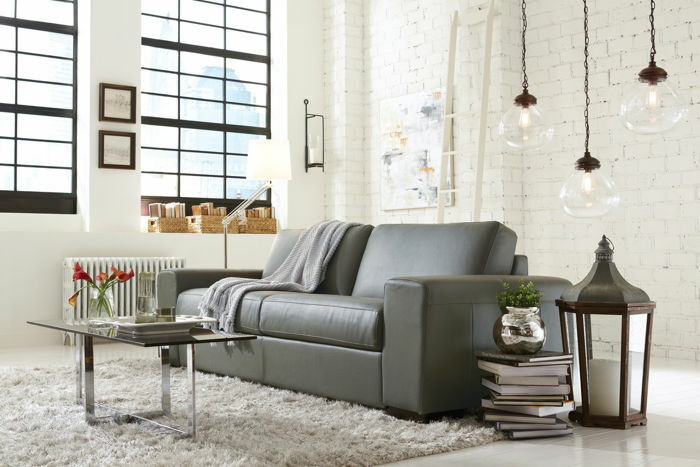 You’ll love how its seat and back cushions are engineered to optimal seating depth and crafted with high-quality boxspring cushioning to deliver perfect support. 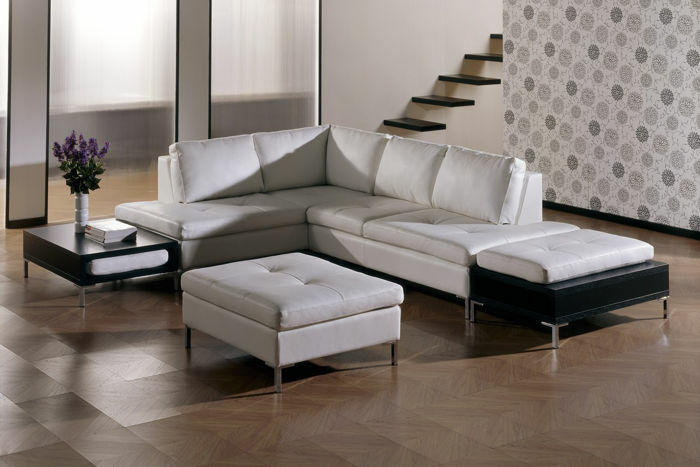 The M Series in an exclusive line of handcrafted furniture that is superior in both form and function. 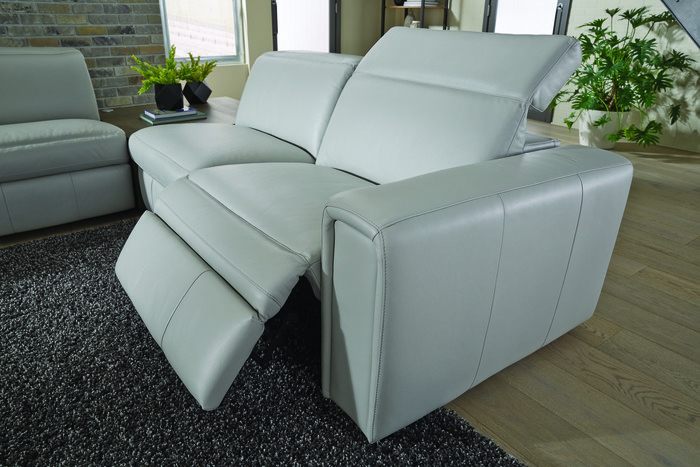 The M Series collection seamlessly blends the comfort and ease of power reclining furniture, with the simplicity of contemporary design. 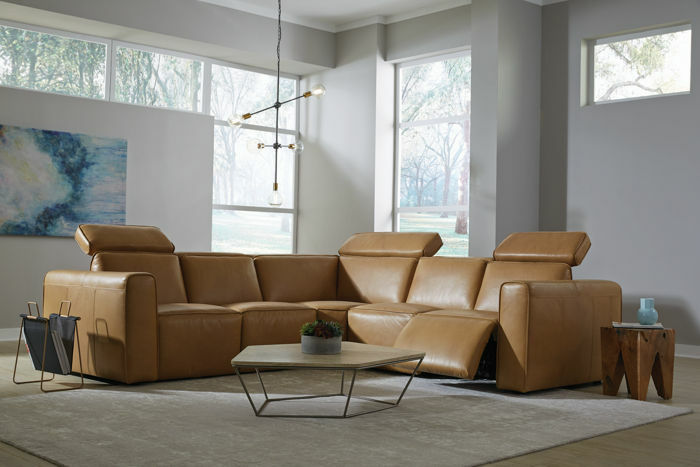 The Normand Couture Collection by Pinnacle can be customized in a variety of shapes and sizes to fit into any space in your home. The Normand Couture collection was developed to provide you with the pinnacle of Fashion, Form and Function through selections in style, cover, and design. 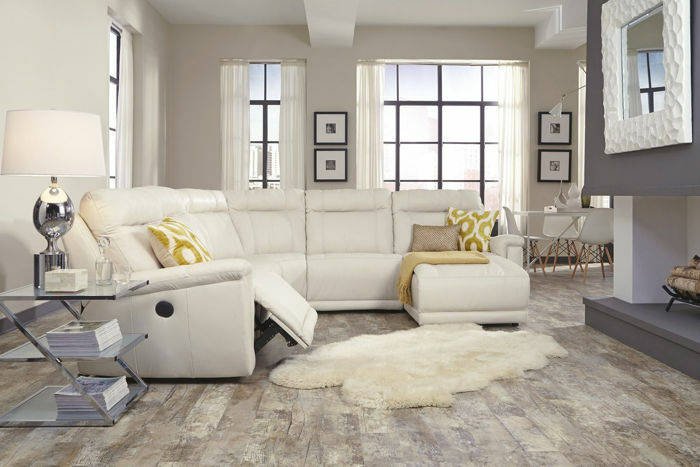 SAVE 10% on Canadian Made Bedroom Sets and 40% on Italian Mattresses! The Sleep Easy Bedroom Event is on at Palliser Rooms until April 30! 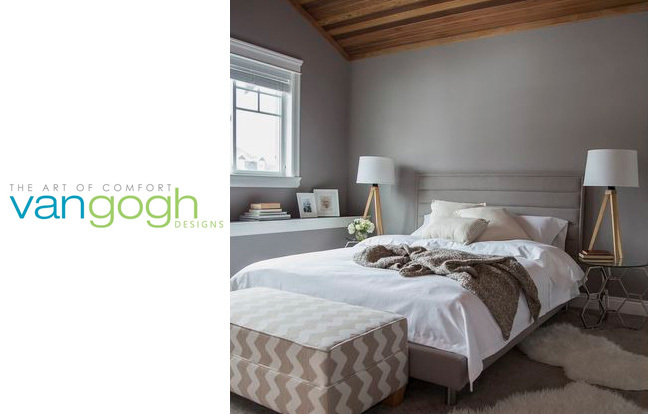 During this event you can take an additional 10% off of our package prices for bedrooms sets which are already 10% off - so you get 20% off a custom bedroom set made in Canada. 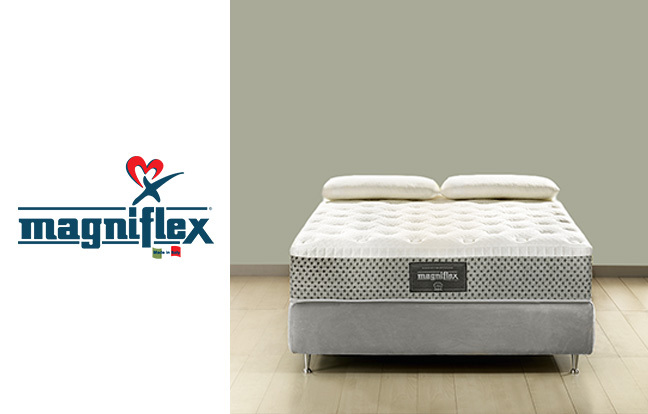 To make it even better, we are offering 40% off our deluxe Magniflex mattress line of Italian made mattresses when you buy a mattress with your bedroom set. 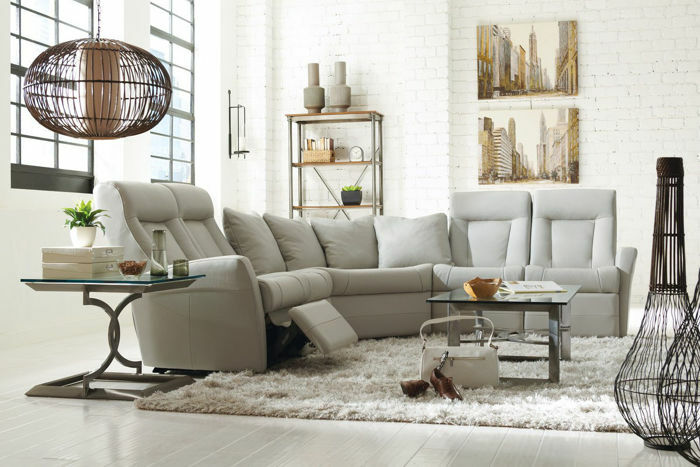 Now is a great time to buy that perfect bedroom set for your space. Check out some of our amazing bedroom styles below. 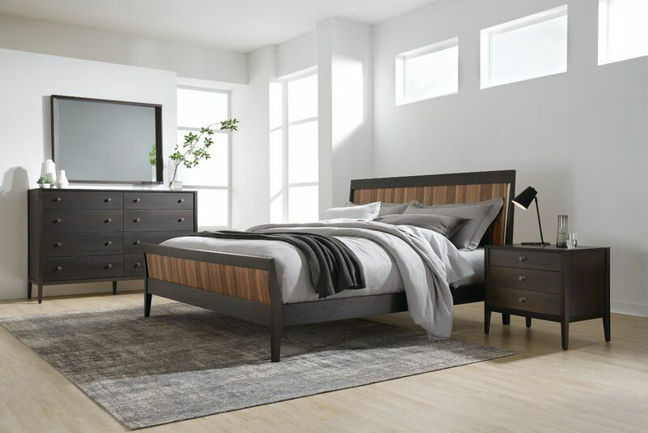 The JENSEN Bedroom collection is the culmination of clean design, distinct lines and contemporary comfort for today’s sophisticated home. The architectural angles incorporated throughout each piece lend a timeless quality. Doors and drawer fronts float so they can easily be opened. Fabric wrapped headboard and optional fabric wrapped footboard with the turned legs and floating drawer fronts all support the clean elegant design that Blake Tovin is known for. 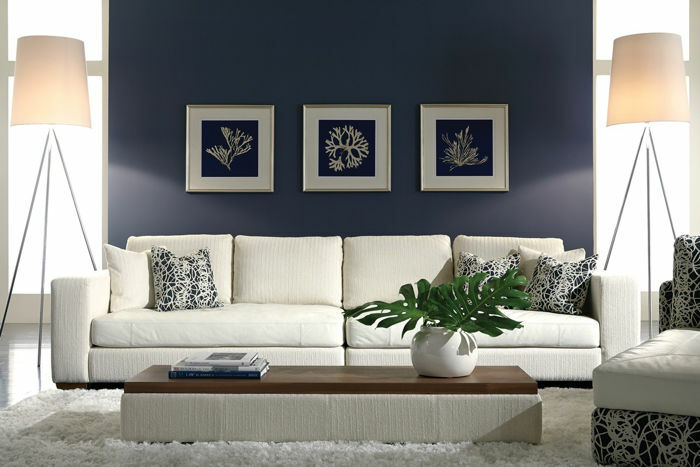 HAYDEN takes its inspiration from the elegant proportions and pure simplicity of American Shaker furniture which has been a natural source of inspiration for Modern designers. 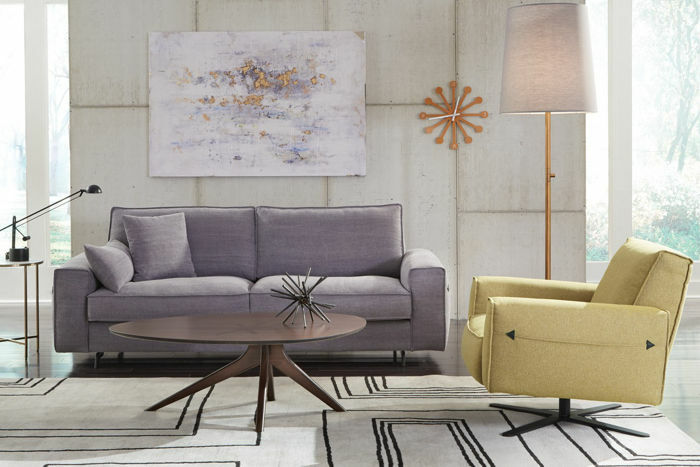 With the introduction of West Brother’s Hayden collection, designer Blake Tovin takes a fresh look at the forms and unique details of Shaker furniture and brings these influences to a contemporary audience. The collection is crafted in solid White Oak and features the option to add “ribbon stripped” Walnut drawer fronts and headboard panels to create a striking two tone effect. 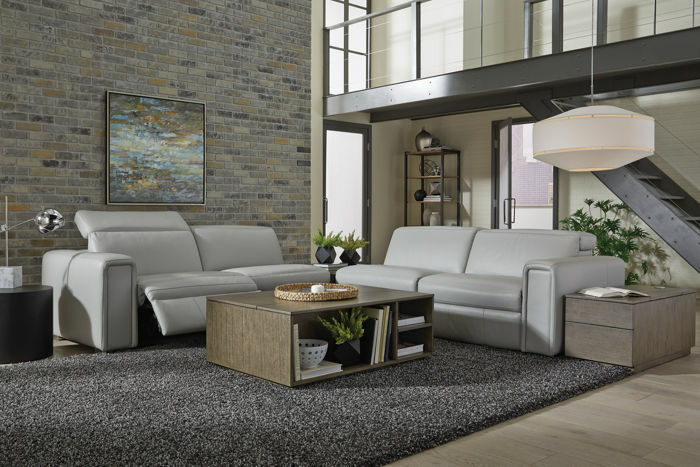 The SONOMA collection from Mobican is a stunning collection featuring clean lines and modern styling. 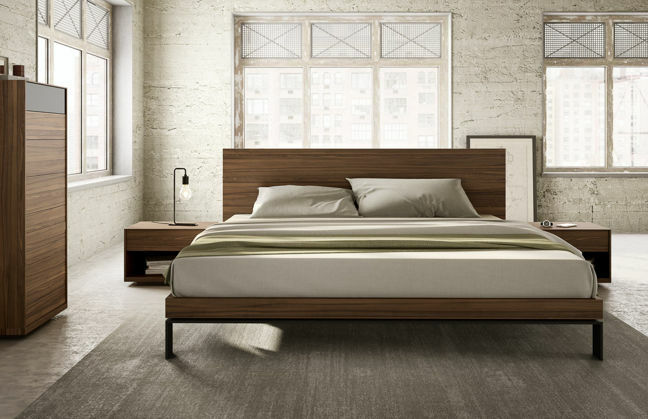 The wide headboard option and floating nightstands provide a unique look for any space. Optional footboard storage is also available. 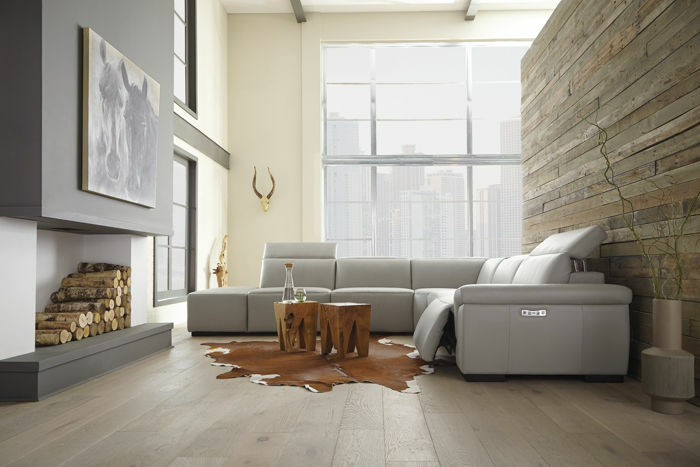 The Sonoma collection is available with many colours on Oak or Walnut. 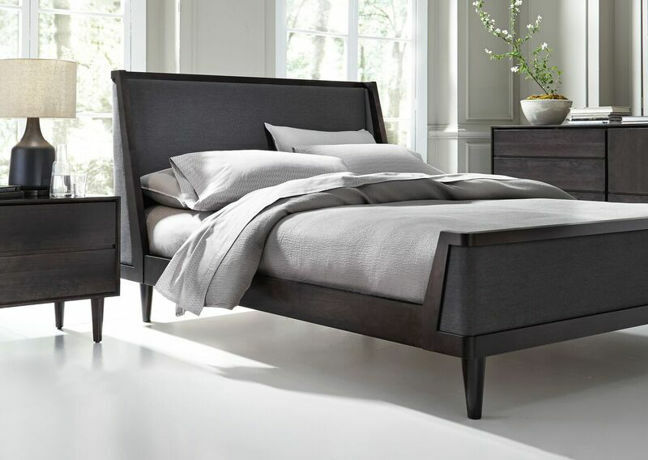 The BORA collection is a sleek contemporary style featuring metal legs and a solid wood headboard. Wood types available for this style include Oak and Walnut. Leg options are Black Metal and Brushed Nickel. 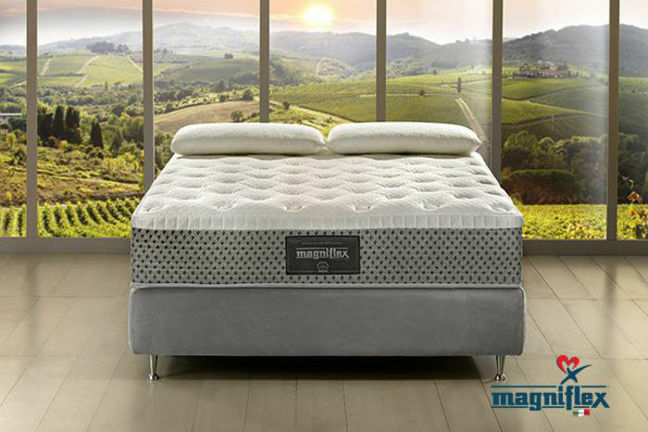 Visit our showroom today and try a Magniflex mattress - a better sleep is waiting for you.